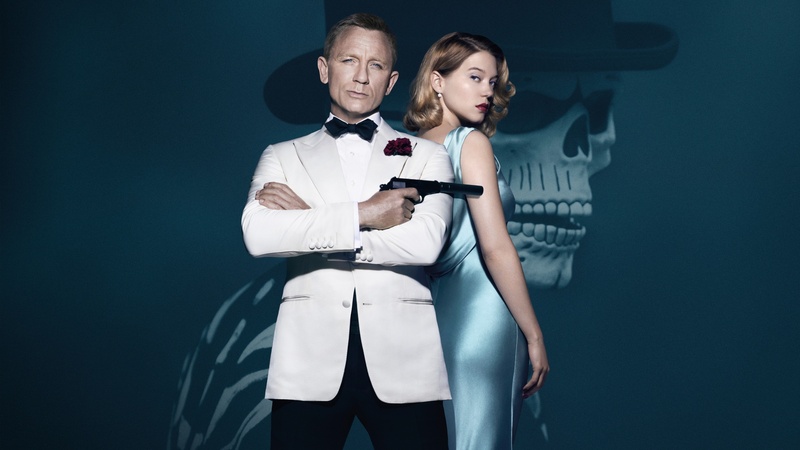 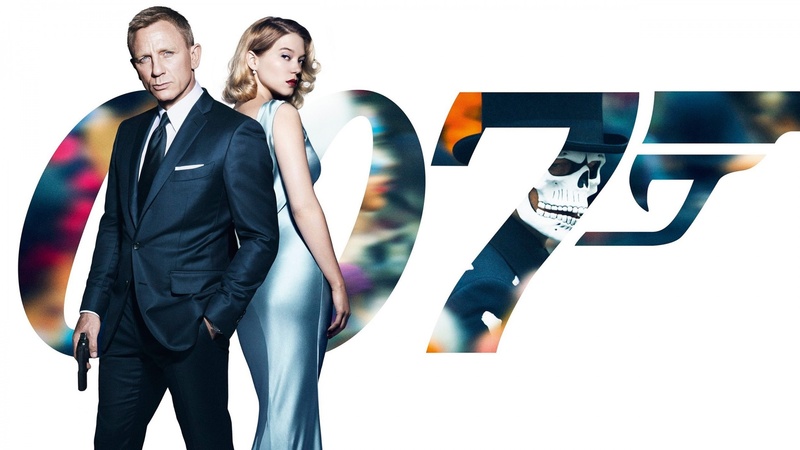 The recently released James Bond film Spectre has been showing good numbers in the box office. 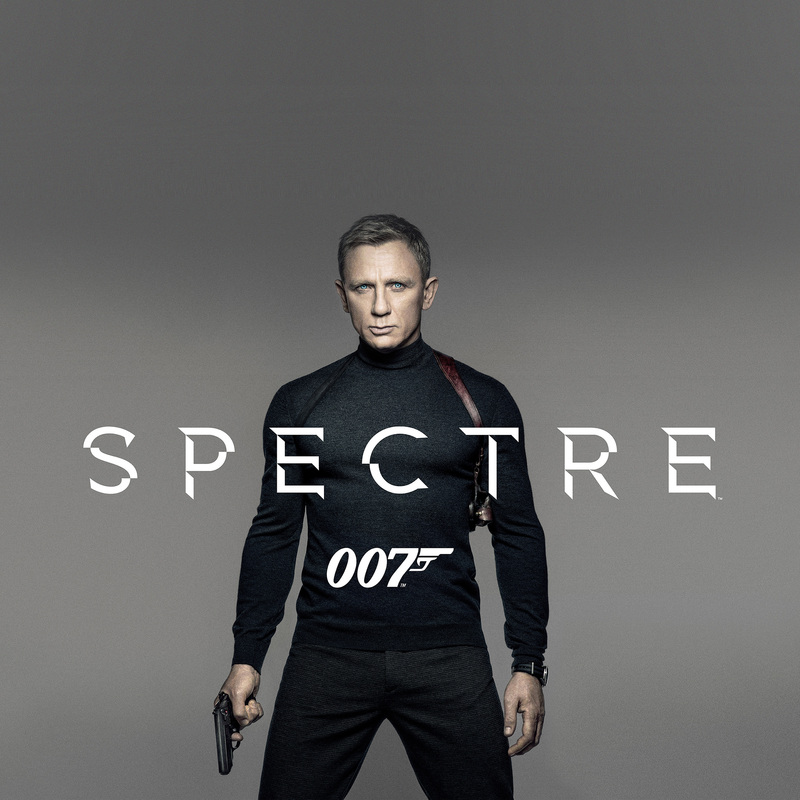 A harkening back to the good old days of Bond, Spectre is full of gadgets, cars, and explosions. 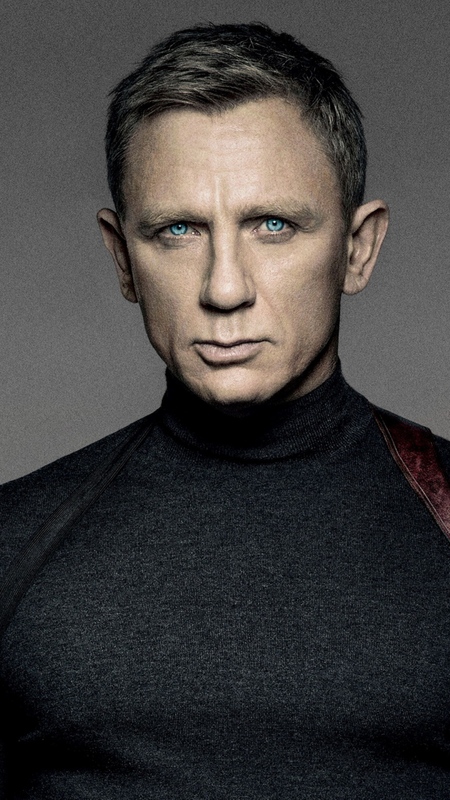 It puts Casino Royal’s only gadget, the heart defibrillator, to shame, but Spectre doesn’t quite hang with Skyfall. 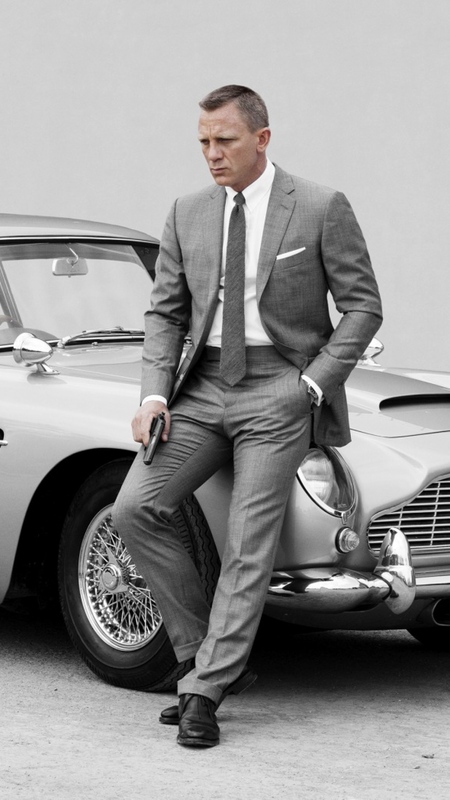 My personal movie commentary aside, it was a bang up James Bond film and a few iOS device wallpapers will show your support. 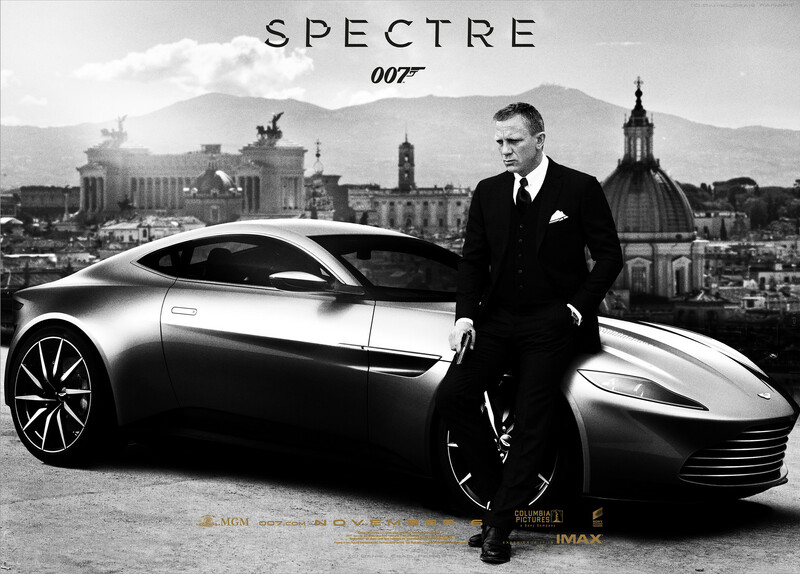 Inside, there are Spectre wallpapers for iPhone, iPad, and desktop. 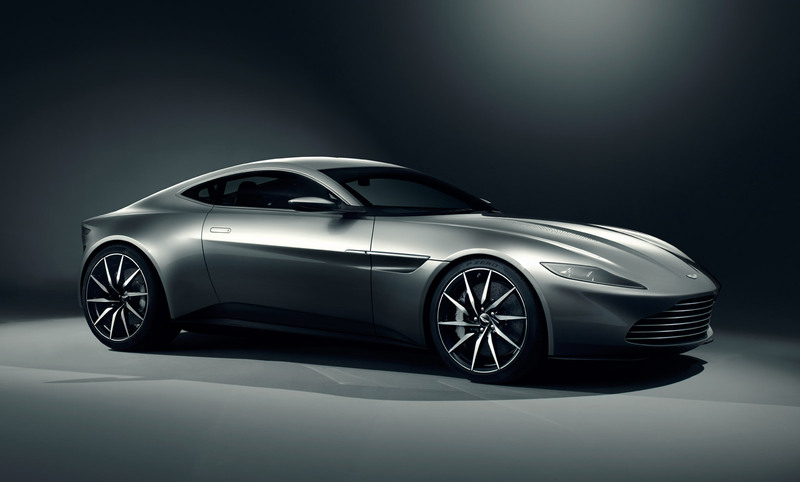 Although today’s Wallpapers of the Week post is a mixed bag of devices, there is something for everyone.